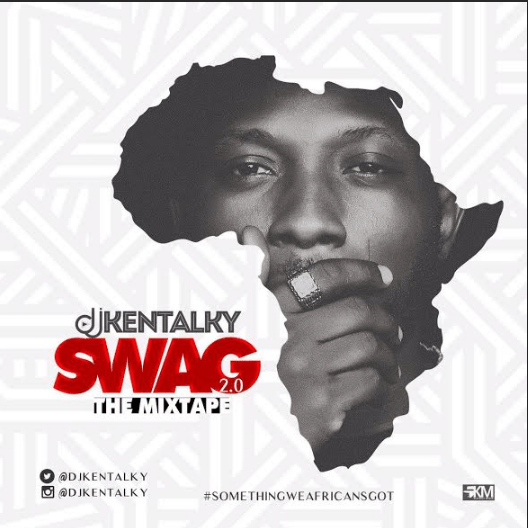 International Superstar Dj Kentalky is out with another mind blowing mixtape tagged ‘SWAG 2.0’ (Something We Africans Got) .This great mix comprises of hit songs allover Africa. Feel free to download and share. 21.Olamide / Wande Coal / Phyno – Who You Epp? 22.Vector – What’s That ?